"Tell me the local time in Sheffield!! Is it daylight saving time in now?" OK! 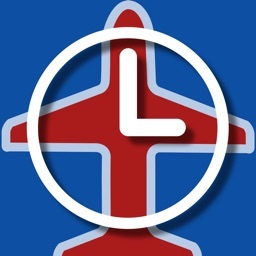 Please set in `London`, the time zone of TiZo. 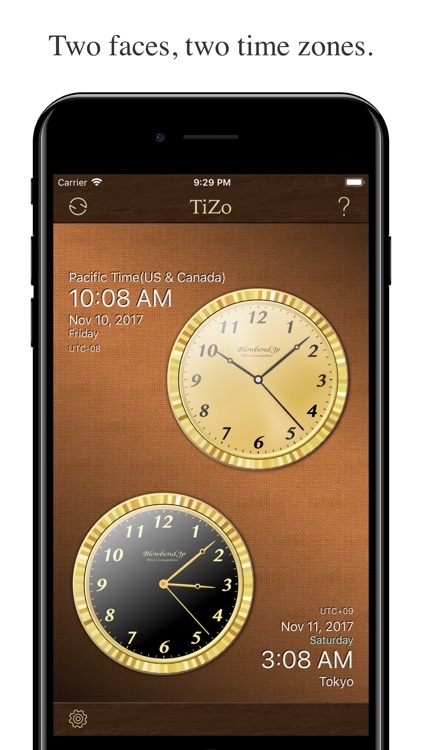 TiZo has two face dial and shows you the time of two time zones. It is only that much, but it is quite useful when you want to watch big events overseas on TV. 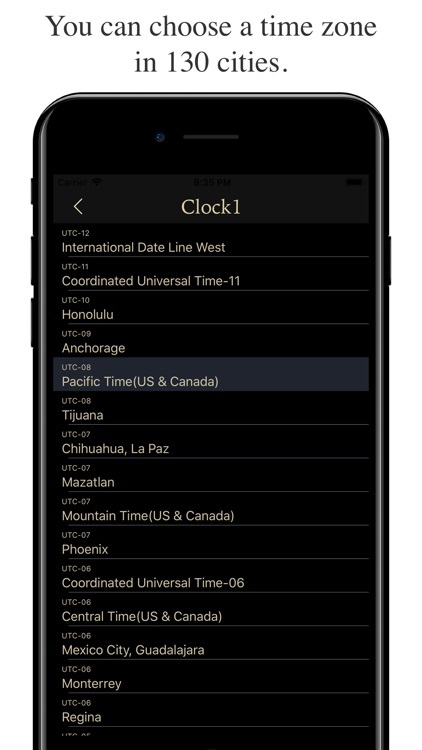 You can choose a time zone from 130 cities. Day/night indicator option represents the approximate time by a symbol of sun and moon. 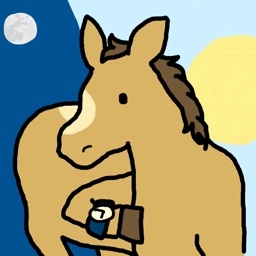 It is not moon phase. It has sound option plays ticktack noise like a mechanical clock. 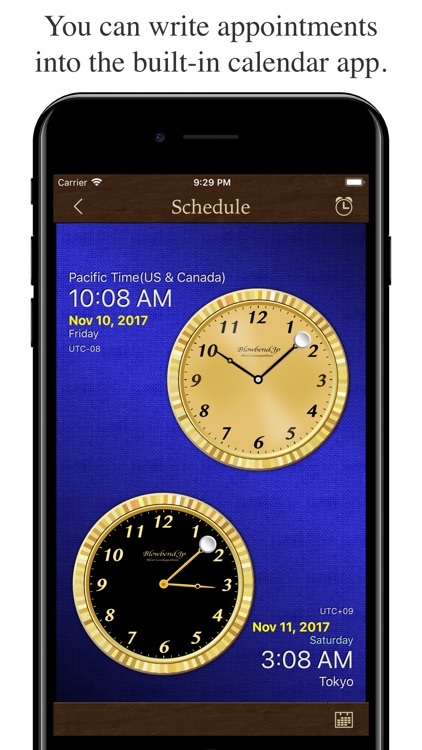 TiZo has a sub screen for schedule, and you can write appointments into the built-in calendar app. 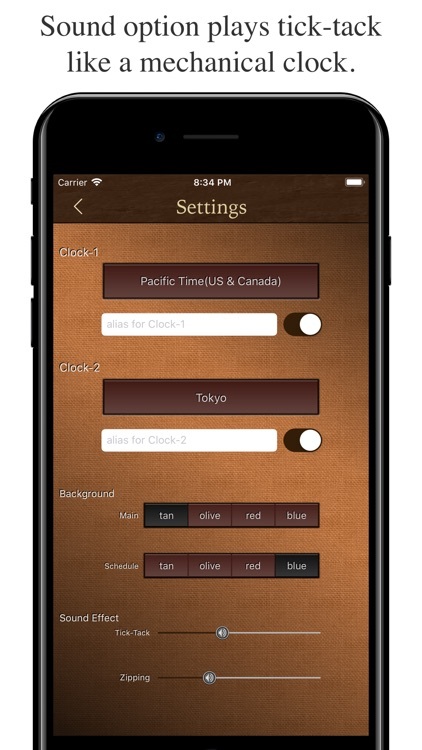 This screen is very similar to the main screen, but the minute hand can be moved by drag. 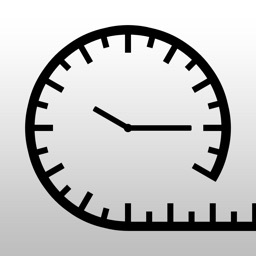 To change the time, please trace the finger twirling the face. To change the date, tap the date, please. Date picker appears. You can set a reminder by at the time. 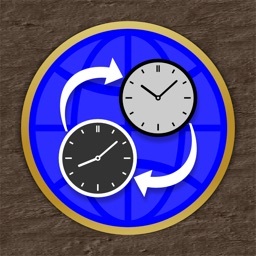 This app allows you to write appointments to built-in calendar app. 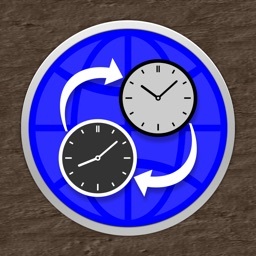 What has been written may be synchronized, public and share based on the settings of calendar app. 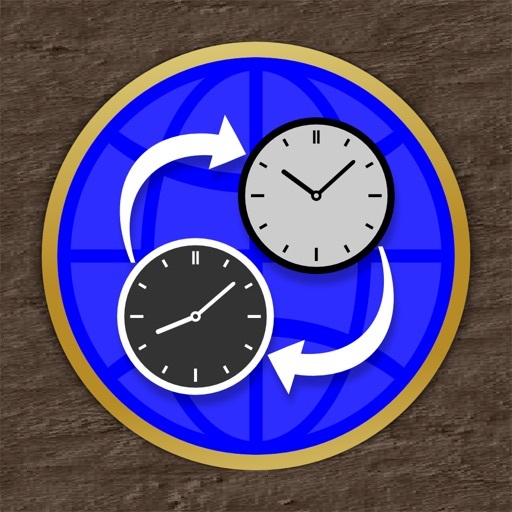 We recommend that you use this app after make sure the settings of calendar app.